VIER is proud to welcome back Jay Nemor! Jay was our very first release on the label with his fantastic song 'Everyday.' It was a flying start for VIER having the one and only Opolopo on remix duties. 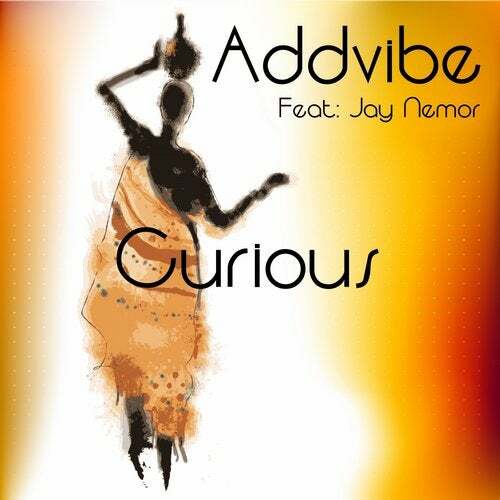 The man behind the production on 'Curious' is addvibe. Jay and addvibe did a colab back in 2014. They also played live together, and Jay has played his saxophone alongside addvibe's Dj set. 'Curious' got strong afro-Latin flavors, but with Jay's vocals souring like an eagle, it's also deep and soulful. Fuse this with the jazzy trumpet solos by Moscow based trumpet player Rostislav, and you got a perfect combo for the radio, chillout restaurants and cafe's, or the deeper dancefloors. The song is about something probably many of us has experienced. It's the person behind the counter at your favorite coffee place, general store or at your work that you got a crush on, but they don't know it, and you can't tell her/him.